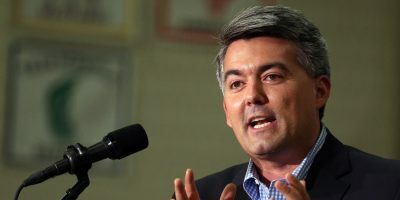 U.S. Sen. Cory Gardner’s (R-CO) office says it erred in telling Steamboat Springs Republicans that a planned lunch meeting last Friday with Gardner was canceled due the expected presence of protesters, when, in fact, the actual reason for the cancellation, according to Gardner’s office, was to “accommodate” a meeting with Democratic Routt County Commissioner Doug Monger. 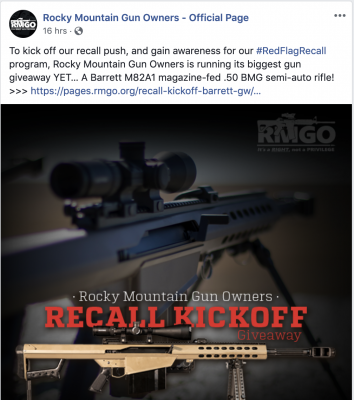 But Monger told the Colorado Times Recorder today that he was free to meet with Gardner any time during the day–not just during lunch. “I told him I was coming into town just to meet with him, so I could meet with him anytime he wanted to,” Monger said. It appears Gardner had some flexibility in his schedule, or at least enough to be able to stop by the lunch meeting with Republicans at Carl’s Tavern, because Gardner was a half hour late to his meeting with Monger. “They called me right at noon, and said they’d be a half hour late,” Monger said. Monger said his meeting with Gardner, which covered health care and other matters, lasted about an hour and a half. 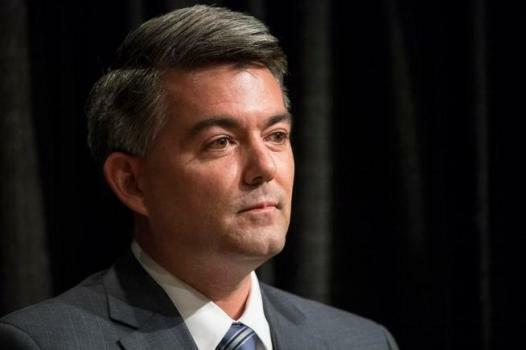 “Obviously the people protesting [in front of the restaurant where Gardner had planned to meet with Republicans] were upset with Senator Gardner, and some of the attendees inside were upset with Senator Gardner too,” said Hermacinski. Routt County Republican Chair Don Mathis advocated that the meeting go on, even without Gardner. 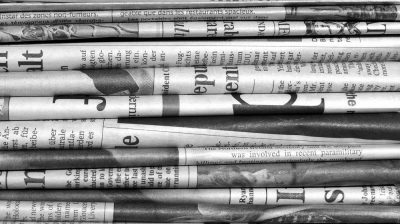 “My personal feeling is that we continue to have the meeting and do not show weakness to the media, [Routt County Democratic Chair] Cathy Carson, or the protesters,” wrote Mathis in an email, obtained from a source, to local Republicans. In May, Monger was featured in a Healthier Colorado advertisement opposing the U.S. Senate’s bill to replace Obamacare.